Lung cancer in most simple terms is the cancer that begins in the lungs of the human being. 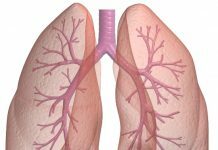 There are two types of lung cancers which are completely different. They are -small cell lung cancer and non- small cell lung cancer. 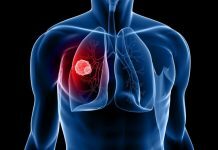 As the name suggests small cell lung cancer refers to the cancer cells which are visible only when seen under a microscope. 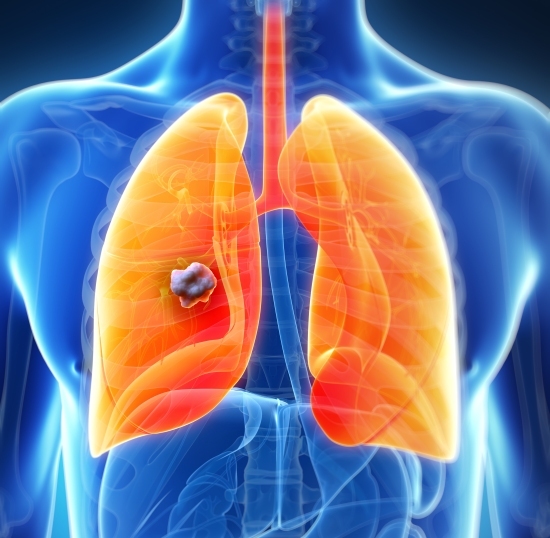 It is recorded that about 10- 15 % of all of the cases of lung cancer are small cell lung cancers. 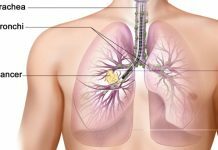 Most often this type of lung cancer starts in bronchi that are nearing the chest centre from where it grows very quickly. Genetics or family history is one of the highly recorded risk factor for small cell lung cancer. Any individual who has had a family history of small cell lung cancer will have higher probability of having the lung cancer. 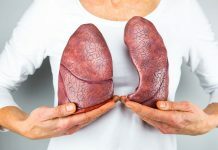 So if anyone in the genetic tree of an individual is diagnosed with small cell lung cancer the individual is at increased risk of the disease. Bad lifestyle choices are quoted as major risk factors for many diseases. Smoking of pipes, cigarettes or cigars is one such bad choice that is recorded as a risk factor for small cell lung cancer. It is the most common cause of small cell lung cancer. Any smoking done in the present or in the past will affect the risk of the individual contracting the disease. 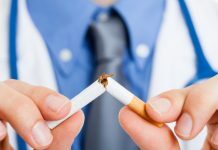 All the components like how early in life an individual begins smoking, the frequency with which he/ she smokes, and the number of years for which smoking is done affect the probability of having the disease. Being exposed to second hand smoke also adds to the risk of an individual having the disease. Exposure to any sort of radiation therapy is a risk factor for the small cell lung cancer and hence must be paid caution to. 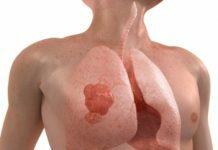 An individual who is exposed to radon in any environment type is also adding to the risk of having small cell lung cancer.